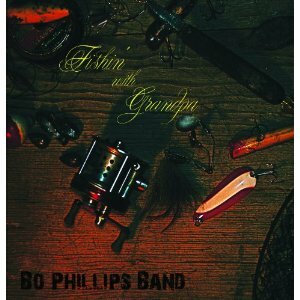 Red Dirt musicians don't come any better than the boys of Stillwater, Oklahoma's Bo Phillips Band, who have created a scorching new album titled "Fishin' With Grandpa" that highlights lessons and stories about growing up. 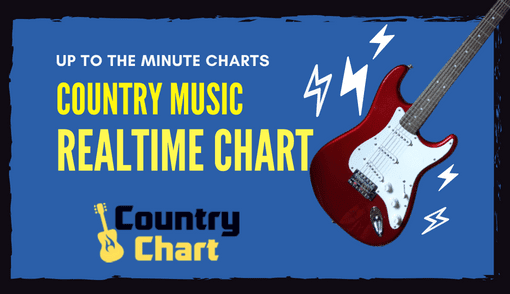 However, the band has the potential of a barnstorming, mega-hit with the anthem "Red Dirt Girl ," which could propel the Bo Phillips Band to a whole new level. Bo Phillips grew up with his two brothers (Red Dirt musician Stoney LaRue and Stephan Phillips) without much money, but the brothers' rich family heritage created a unique work ethic that is proven by the superb new album that begins with the hit single "Front Porch." 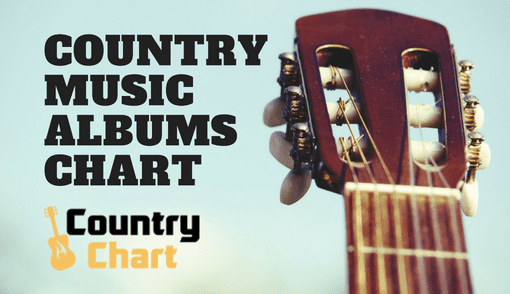 Despite their relative success, "Red Dirt Girl " steals the show on the band's new album, and the Bo Phillips Band have likely found its signature song with the lighter waving track - which is performed with a piercing sincerity that is palpably earnest. Indeed, both male and female concertgoers who may not have known of the Bo Phillips Band may find their way to concerts just for the song "Red Dirt Girl ." Along they way, they are bound to discover the other great music they've missed. 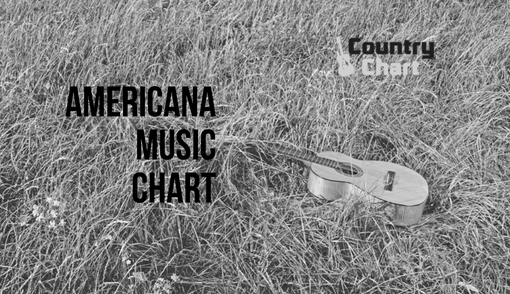 Country Chart Magazine also offered a rave review to the band's previous album: "Dirt Road." (Read review by clicking here). 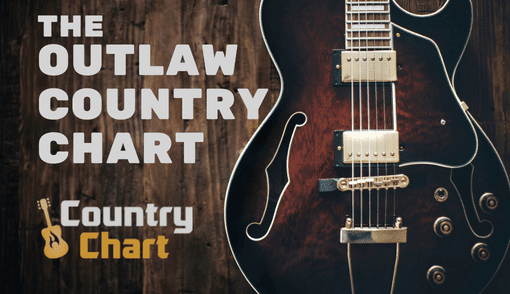 "Red Dirt Girl" is a slow-building cut that gradually rises to a pulsing chorus. 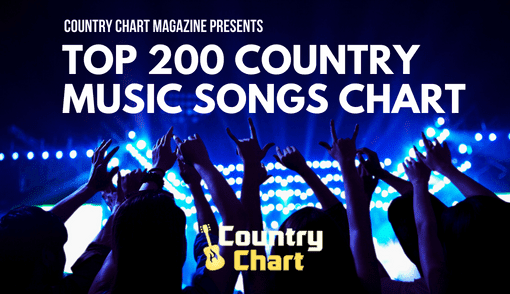 Indeed, the track deserves to be a #1 country music chart hit for the Bo Phillips Band. The song will also get a further push from Texas/Red Dirt radio because of its uncompromising lyrics. Bo Phillips wrote the song and began the cut with the lyrics: "She don't like the way the music is born in Tennessee. Says that they all sound the same to her, with nothing new to see." 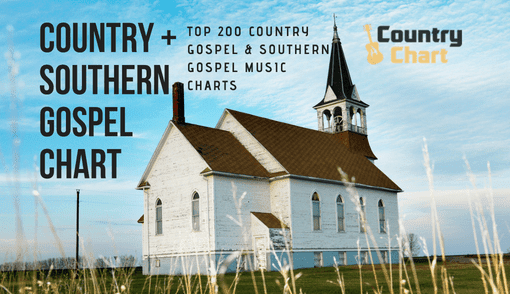 The song also name checks classic country stars such as Willie Nelson, Merle Haggard and Waylon Jennings among others. 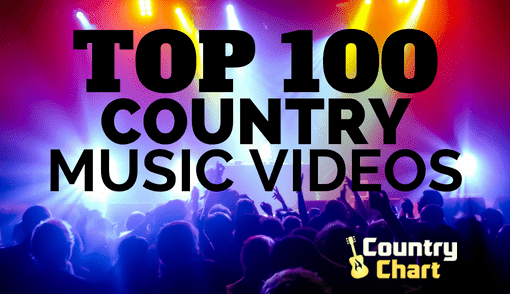 Interestingly, Bo Phillips ties these legends musical legacies to Texas country stars such as Brandon Jenkins and Jason Boland - who will no doubt be flattered by the comparison.